1. 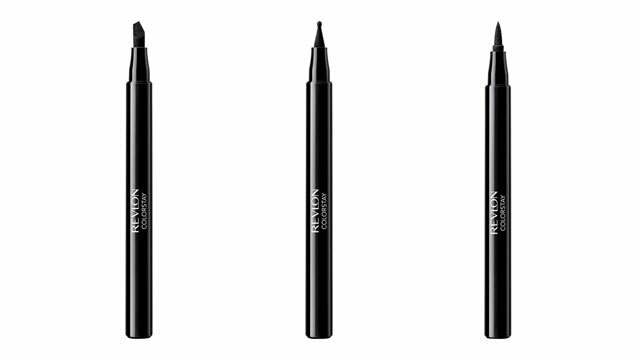 Rapid eyelash flutter with frequently closed eyelids mirror strong sentiments. This can demonstrate frustration, discord, and disagreement. 2. Excessive blinking in a non-flirty scenario demonstrates stress. When you’re lying, you also tend to look away unless you’re pathological! 3. Eyelashes go up when you are visualizing something. Tell me where your eyelashes are, and I will tell you what type of learner you are. The ancient Chinese define water face as someone with a natural flair to make people feel good, flexibility, and ability to maintain a mysterious side despite being accessible to others. 5. Short lashes are for the practical go-getters. Short-lashed lads and lasses need not be sad; the up side is that you are practical, less sensitive, and actual tangible problem solvers. 6. Long lashes are for the sensitive and imaginative. Long eyelashes indicate more fire chi presence and it means that people who have them are extra sensitive according to ancient Chinese face reading tradition. 7. Eyelash lengtheners help provide a more romantic mood. It is really not surprising that people these days are extending their eyelashes; even ancient face reading techniques show that it fosters a more romantic vibe. 8. Slower blinking nurtures meditation, concentration, and relaxation. Here is a challenge for you next time you need to take a breather from a stressful situation: take deep breaths and consciously blink more slowly. Strange, but it works! 9. Owners of thin lashes take things more personally. Yikes! It also shows laziness if they break easily along with a potential blood circulation issue. 10. Thick lashes leave an impression of gentleness and open-mindedness. 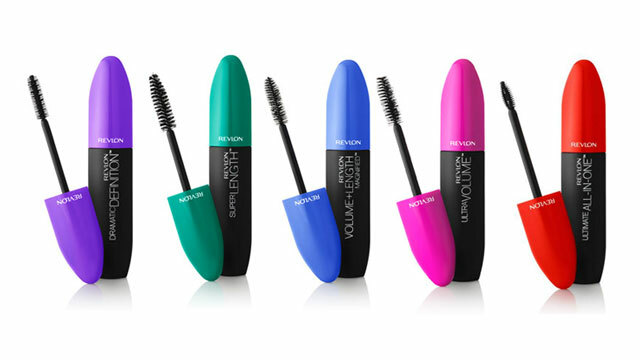 Whatever the length, keeping your eyelashes exquisite is now made easier with Revlon's latest mascara collection which simplifies products to goals like volume, volume + length, length, definition, intense color and 5-in-1 effect. Together with eyebrows that are always kept on fleek, you can certainly rule the subtle art of body language with just your eyes.